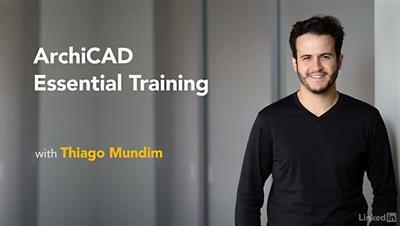 Modeling in ARCHICAD is easy, but controlling the appearance of your model for different outputs requires the next level of understanding. 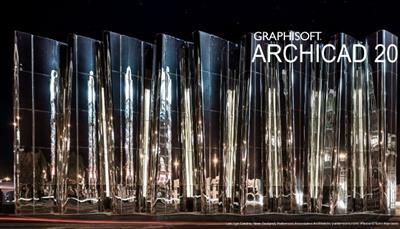 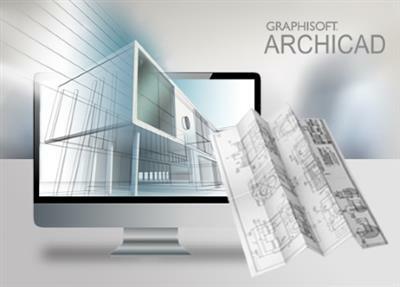 This course will teach you the basics of applying filters in ARCHICAD. 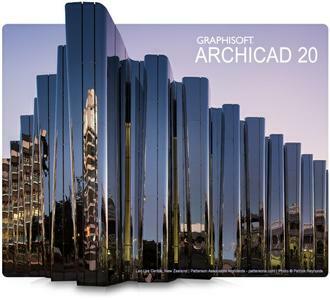 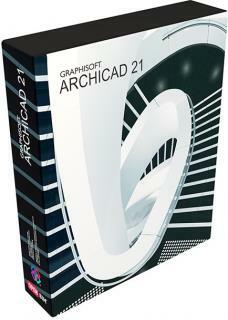 Software required: ARCHICAD 20.